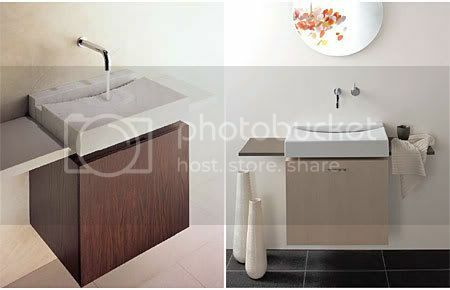 Omvivo, a market leader in innovative bathroom and living product has create a new line of basins & washplane that not only fashionable, but a choice products for life. 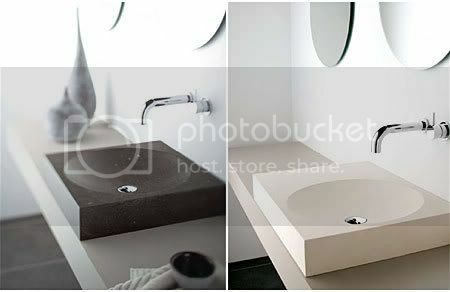 The Omvivo basin collection incorporates a series of designs created from an assortment of materials, including Natural Stone, Corian, Satiné and Glass. Each of these timeless elegant vessels are created to enhance the washing experience. The Omvivo washplane, was designed to simplify, yet enhance the washing ritual. Behavioural changes over the years indicate that we are now using a continuous flow of clean water, rather than using soiled water in a plugged basin. This observation allowed Omvivo to change the whole design approach to a ‘washing vessel’. 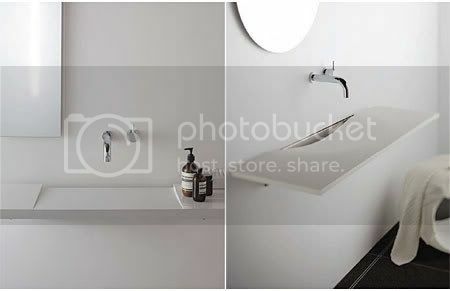 Without the need to hold water, a basin could be slim, elegant and sculptural, and at the same time use considerably less water through the utilisation of a restricted water outlet, such as the Omvivo Ulisse outlet.